Originally at La Villette market, OVIMPEX initially sells sheep carcasses. OVIMPEX begins operating at the Rungis market. The LOUIS DREYFUS group buys OVIMPEX, which becomes OVIMPEX-MASSICARD. The group becomes number one for lamb in France and one of the country’s largest importers of sheep meat and beef. MASSICARD OVIMPEX begins sheep meat cutting for retail sales. DHUMEAUX joins the group. It operates several stalls at the Rungis international market and then turns to the sale of all food products. MVS (Mondial Viande Service) in Douai joins the group, accentuating its orientation toward retail (Metro, Auchan, Carrefour). OVIMPEX executives buy back the company from LOUIS DREYFUS. OVIMPEX-MASSICARD becomes OVIMPEX SAS. To strengthen its presence throughout France, OVIMPEX opens a secondary site in the Lyon region and creates OVIMPEX DISTRIBUTION. OVIMPEX continues to develop with the creation of PRESTIMPEX, which processes meat for other operators. OVIMPEX DISTRIBUTION moves to a larger site in Grillon, in the Vaucluse département. A secondary sales site is also created at the Lyon region’s wholesale market in Corbas. This reorganisation offers the opportunity to add ALPES PROVENCE AGNEAU (APA) located in Sisteron, specialising in the sale of French lamb. 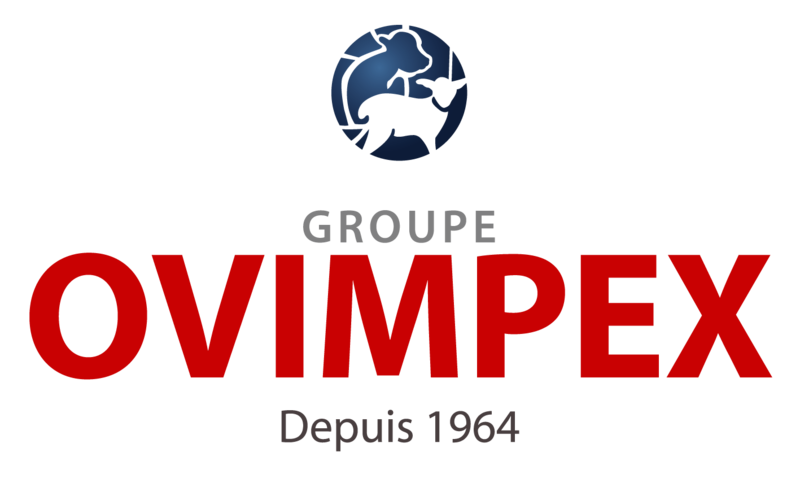 OVIMPEX creates VIANOV to support its wholesaler activity at the meat pavilion at the Rungis international market. ARTERRIS, a French agricultural and agri-food cooperative group, buys out OVIMPEX GROUP. OVIMPEX DISTRIBUTION adds ALPES PROVENCE AGNEAUX, DUFOUR SISTERON and COMPTOIR SISTERONNAIS DES PEAUX to form the company ALPES PROVENCE AGNEAUX. OVIMPEX buys CANU, which has specialised in the sale of offal of all species for two generations. OVIMPEX celebrates 50 years at the Rungis market.